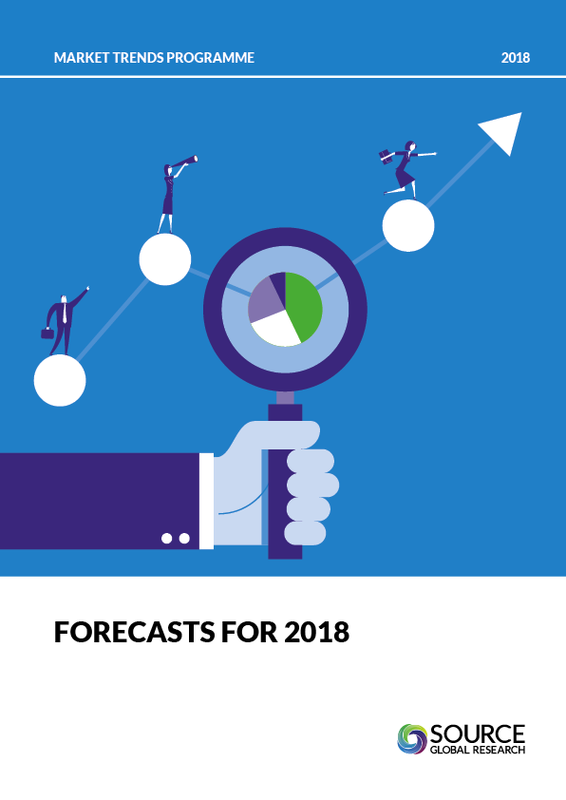 Based on up-to-date research with senior users of consulting services around the globe, this report looks at the prospects for growth in the consulting industry in 2018. This report is complimentary to those individuals who very generously give up their time to be interviewed for our research this year. These conversations help us cement what we’re seeing in the market and provide a venue for discussing the opportunities and challenges that the consulting market is facing.